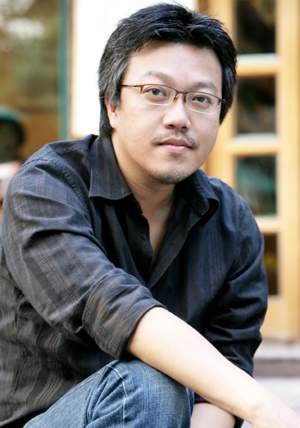 Choi Dong-hoon is arguably the most commercially successful director working in contemporary Korean cinema. After a stint working as an assistant director under Im Sang-soo, Choi Dong-hoon debuted with The Big Swindle (범죄의 재구성) in 2004. With it’s focus on criminal anti-heroes and plot twists, The Big Swindle is something of a Korean Ocean’s Eleven with director/writer Choi Dong-hoon credited with reinventing the genre. Choi continued to explore such characters and themes in his follow-up Tazza: The High Rollers (타짜) in 2006, which attracted over 6.2 million admissions to become a huge commercial success. 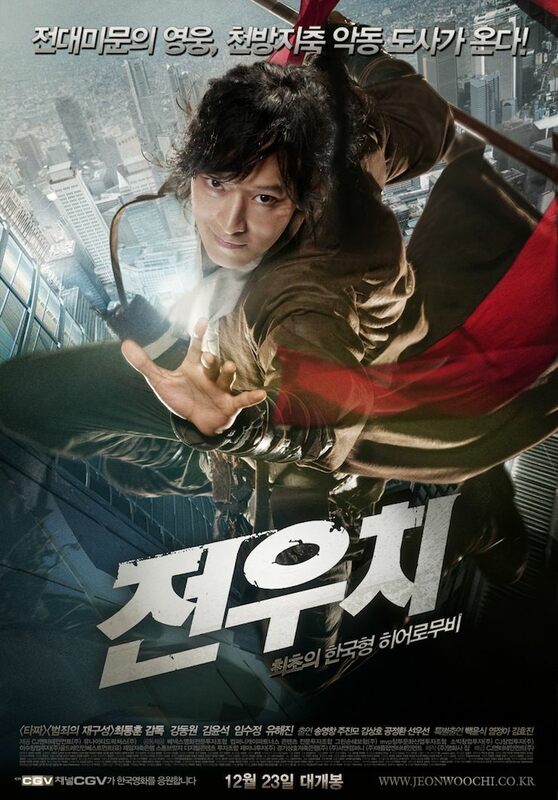 Director Choi changed focus in 2009 with the release of Kang Dong-won starring Jeon Woo-chi : The Taoist Wizard (전우치), Korea’s first real attempt at a fantasy/superheroic film. Once again the film was a hugely popular earning over 6.1 million admissions. However, Choi Dong-hoon’s status skyrocketed in 2012 with stunning commercial success of The Thieves (도둑들). The crime caper, which features a staggering all-star cast, took over 12.9 million admissions at the box office to become the second highest-grossing Korean film of all time and made Choi one of the most sought after directors in modern Korean cinema.